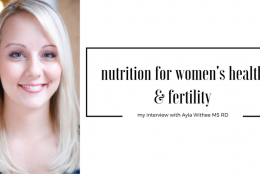 For those who need or want to be gluten-free, you’ve probably suffered through some mouthfuls of bad, albeit free from gluten, breads, pastries, and pancakes. Dense with a very unique (aka strange) texture and taste, they not only lack flavor but also nutrition with a lot of nutrient-poor flours such as cornstarch, potato flour, sweet rice flour and tapioca flour. Zero yum factor and zero fiber make for a sad Michaela. Enter Cup4Cup. In case you want to know a little more about me, I used to read every book that came out on food and restaurants. I wanted more than anything to go to Chef Thomas Keller’s French Laundry and linger over a multi-course meal crafted by the best chef. Short story: that never happened. 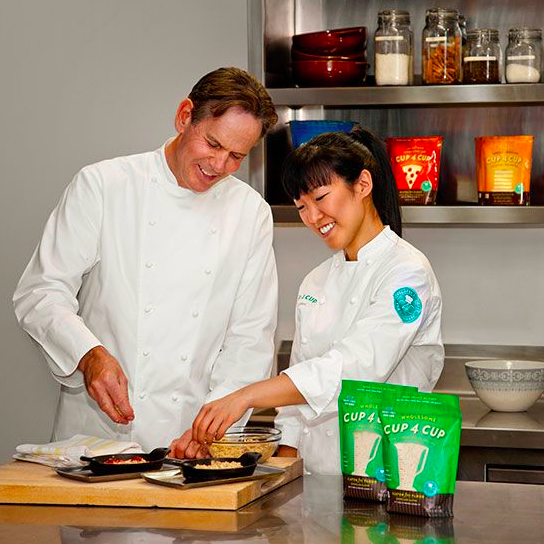 Happy ending: Chef Keller co-founded Cup4Cup with Lena Kwak, the first Research and Development Chef at The French Laundry, and brought happy gluten-free (and wholesome!) baking to my kitchen with their Cup4Cup Wholesome Flour. Their name and tagline say it all. Cup4Cup means you can substitute it one-to-one for typical all purpose, or in this case whole wheat, flour. No complicated conversions or alterations in liquids, baking powder/soda. Nope none of it. Easy peasy as they say. Actually I think I’m the only one who says that. And you’d really never guess it was gluten-free. 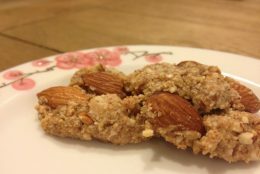 The texture is fabulous, which is saying a lot if you’ve taste tested a bunch of GF “goodies”, and the wholesome flour surprised me with the amount of flavor. This is the kind of quality you would expect from Chef Keller! As a dietitian, it’s a given that fiber and I are friends. Which is why gluten-free flours with 0 fiber are unfriendly to me. 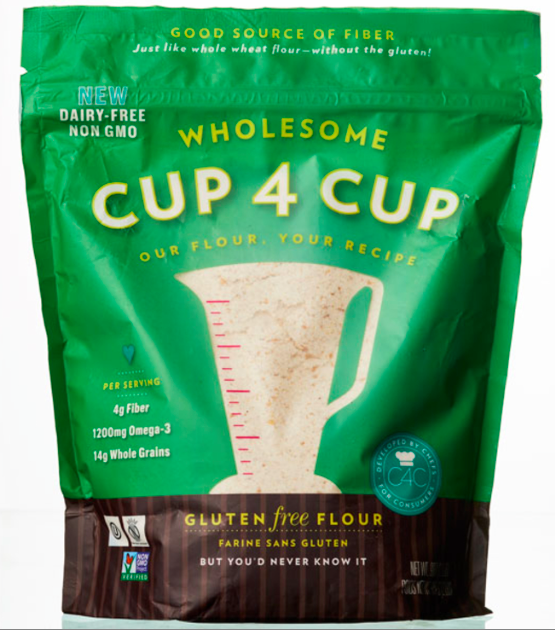 So when I saw Cup4Cup Wholesome Flour with a whopping 4 grams of fiber per 1/4cup, I made a new friend. 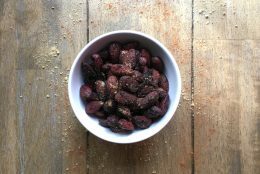 The secret to all this fiber comes from brown rice flour, flaxseed and rice bran which you can see speckled throughout the flour. These ingredients also give a nutty, what I would call “wholesome” (original, eh?) taste to the flour. P.S. There is also a Wholesome Vanilla Cake Mix. Add eggs, milk (or substitute) and coconut oil and you have a two-layer cake or 24 cupcakes. This is still a dessert with a good amount of sugar but great for gluten-free birthdays or celebrations. I just made it for my brother’s b-day. Happy Birthday Brother! P.P.S. 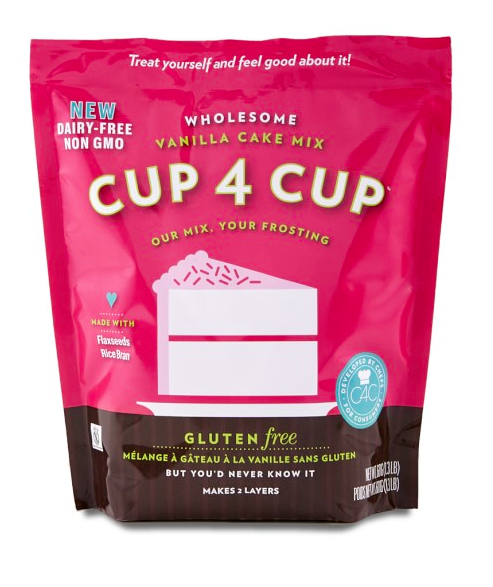 Cup4Cup Wholesome is Dairy-Free and Non-GMO.